Because maps can show countries in proportions that aren’t true to life, many people don’t realize how big Venezuela is! Venezuela is a bit larger in area than the state of Texas. This makes it larger than Tennessee, Kentucky, Indiana, Maine, South Carolina, West Virginia, Maryland, Hawaii, Massachusetts, Vermont, New Hampshire, New Jersey, Connecticut, Delaware, Rhode Island, and the District of Columbia–combined. 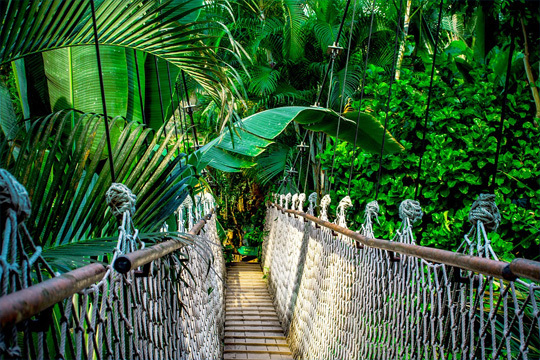 Approximately 50% of this land mass of Venezuela is jungle. 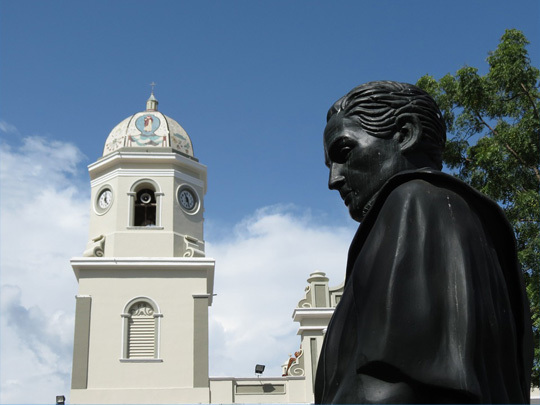 The first European to land in Venezuela was Christopher Columbus who landed on the Peninsula de Paria. 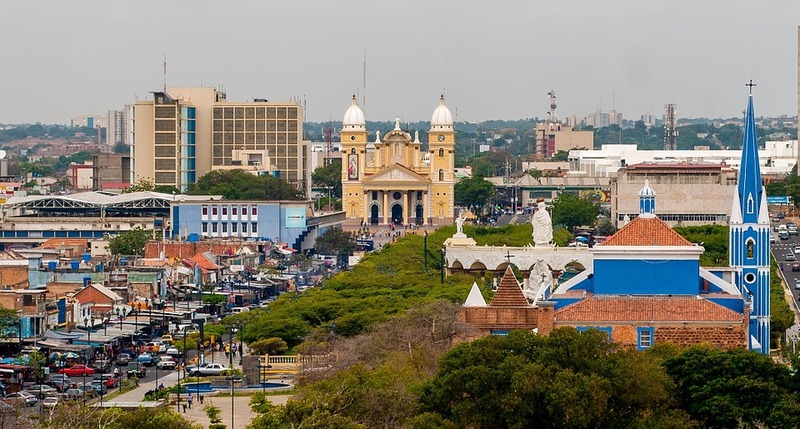 It wasn’t until 1522 when the first European permanent South American settlement was formed in the present-day city of Cumaná located on Venezuela’s northeastern coast by the Spanish. The name “Venezuela” actually comes from “Veneziola” meaning little Venice. It was named by Florentine explorer Amerigo Vespucci because the land reminded him of Venice, Italy. As of 2018, the population of Venezuela is approximately 32 million. This makes the country the 43rd most populated country on earth. 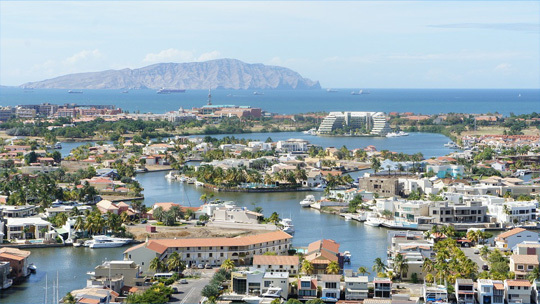 The majority of people live in the northern part of the country, primarily around the capital city of Caracas and the seaside city of Maracaibo. Venezuela is also known for its beautiful people. Venezuela has accumulated more major international beauty pageant titles than any other country with 7 Miss Universe titles, 6 Miss World titles, 7 Miss International titles and 2 Miss Earth titles. Venezuela has 27 climate zones, 12 types of natural vegetation, 23 varieties of geographic relief and 38 geological units that contain soil of varied characteristics and qualities. What’s surprising is that with all this diversity, Venezuela only has 2 seasons. The temperature shifts are so insignificant between the months that rather than thinking of seasons as spring, summer, fall, and winter, Venezuelans need only think of rainy or dry season. Lake Maracaibo in northern Venezuela is the largest lake in South America and one of the oldest in the world. 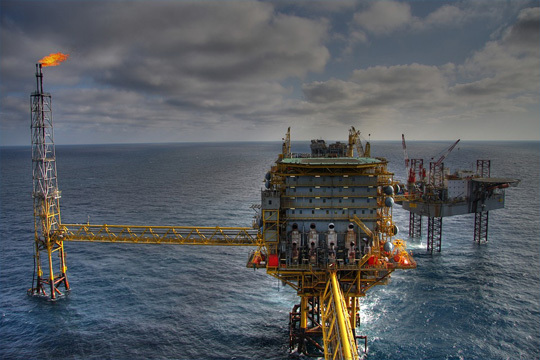 The fact that Venezuela has the largest proven oil reserves in the world and some of the largest natural gas reserves is well known. What might surprise you is that Venezuela is also rich in diamonds, gold, iron ore, nickel, granite, and bauxite (the ore of aluminum). 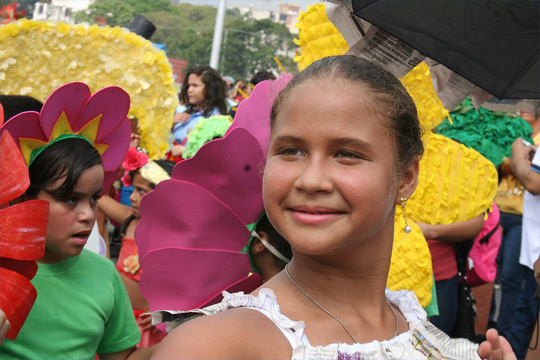 Spanish is the official language of Venezuela and while many indigenous languages are still spoken, English is becoming a popular second language due to tourism and the oil industry and is often taught alongside Spanish in private schools. 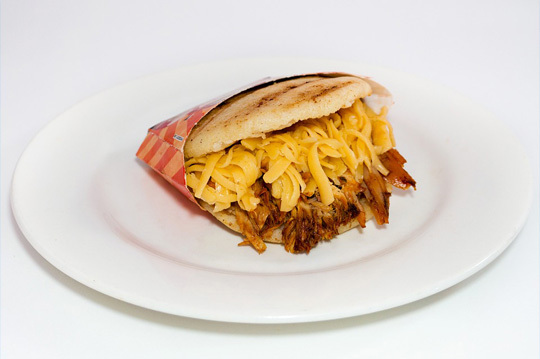 Arepas are one of the most traditionally Venezuelan meals. These thick cakes are made from cornmeal and typically filled with the most popular filling being ham and cheese. Meats including roasted pork (arepernil), roasted beef (asado), steak with fried egg (bistec a caballo), and pork chops are also very popular. Agriculture makes up a much smaller portion of Venezuela’s economy than many other South American countries. Despite its fertile ground and tropical climate, Venezuela imports a majority of its food, mostly from Colombia and the United States. Venezuela is a beautiful, diverse country with many natural resources. While the country is continuing to find its footing in a world with decreasing oil prices, the potential is endless for this South American gem! Interested in buying Venezuelan land? Check out this property on RealtyHive!